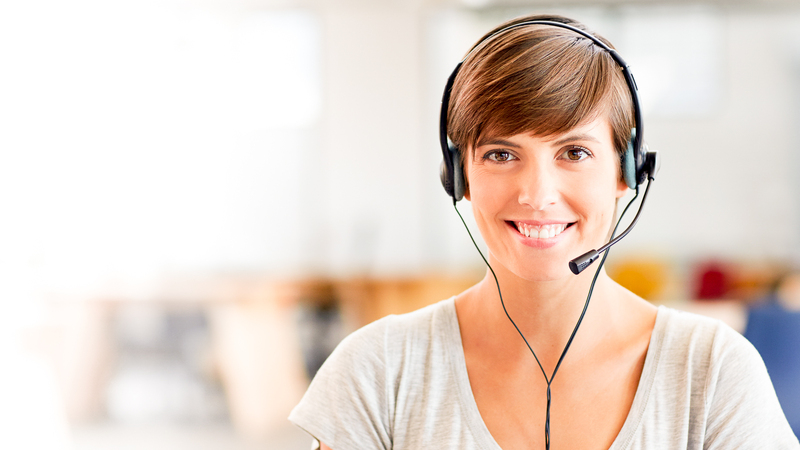 Afni contact center agents get paid training then join a contact center team to help people who reach out over the phone with billing questions, account or service requests, want to buy new products or services, or get general information. "As a growing company, our employees continue to be our biggest priority. We’re thrilled to invest in our employees by increasing our starting pay in Bowling Green," said Cindy Blackburn, Vice President of Global Human Resources. "Providing more jobs with higher wages not only attracts top talent, but stimulates a healthy economy. We’re excited to expand our operations in the Bowling Green community." "Increasing our starting wages is a great way to invest in our employees and remain competitive," said Michelle Eickmeyer, Senior Director of U.S. Operations. "We love doing business in Bowling Green and are excited to continue growing our workforce here." The company’s Hiring Open House events will be on May 8, 2018 from 8 a.m. to 5 p.m. at its Bowling Green contact center at 2625 Scottsville Rd. in the Greenville Mall.